TheLaserTrader.com is celebrating over 14 years in business offering superior laser and IPL services worldwide. There are many other laser companies out there imitating us and trying to trick you into thinking that they part of our company, but be assured there is only one TheLaserTrader.com! 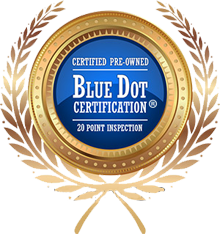 Check out our A+ rating from the Better Business Bureau. Ask around to your colleagues; chances are they have used us or know someone who has. TheLaserTrader.com's home office is located in th rolling hills of northwest Georgia after a recent relocation from the Rocky Mountain west. TheLaserTrader.com's team is dedicated to providing excellence in the worldwide laser marketplace. We strive to exceed our customers' expectations with an unmatched level of professionalism when serving the medical community.